The sun lazily sank below the horizon, taking it’s time as it does in the northern latitudes. The sky was ablaze with orange, ocher and crimson. Red sky at night, he thought, tomorrow would be a good day. 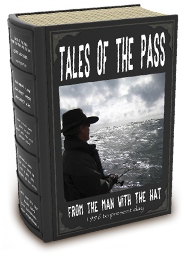 The Man with the Hat looked forward to the morning, bottom fishing was on and expectations were high. Soon enough, first light greeted the fleet, the water calm and not a hint of a breeze. There was a fog bank off shore which would need to have an eye kept on it, but otherwise a perfect day. There was a good mix in the group, some novice some experienced, some had wagered on the outcome. Braggin’ rights were at stake, not just money; it was a classic situation, testosterone driven – mine is bigger than yours. First stop would be at the “Nose and Tail” where the fleet could spread out and work the large productive area. Everyone settled in to the task, dropping down, easily keeping the boats steady as the one pound lead weight plunged the 320’ feet. It wasn’t long before a couple boats had fish on, he could tell by the bend and action; some had Hali and one had the bottom. 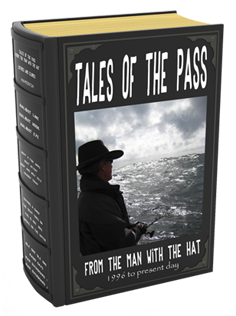 The Man with the Hat cruised over; first he’d have to convince them it was not the biggest fish in the world and then he could talk them through how to get free so they could resume fishing for fish. Just then a call comes on the radio from another boat to come over, there was a problem. All the fish they were catching were dead! Puzzled, he pulled up his gear and headed over. He could see as he approached the boat what appeared to be half a dozen orange buoys floating around it. But there were no buoys out there and he knew instantly what it was. “Red Snapper”, all nice size, bobbing to and fro being held up by their distended stomachs, pushed out by the swim bladder expanding from coming up too fast from the depths. He went around the boat gaffing each fish and tossing them into the guest boat, “Now you’re limited out” he explained, Time to start targeting other species and deep-releasing any more Yellow Eye”. All the other boats had similar success so he instructed everyone to reel up and move so as not to impact the rockfish population any further. Heading SE to “Money” they were now targeting Hali and were unlikely to have many rockfish bycatch out here. There were a couple of guys who had made a big derby bet, so there was a lot at stake now. 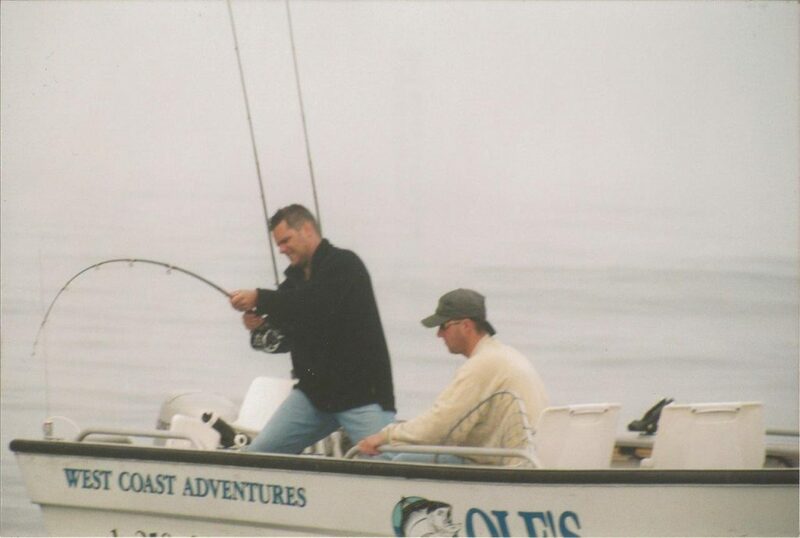 One had ended up in the boat with the Man with the Hat because his fishing partner had taken the morning off. 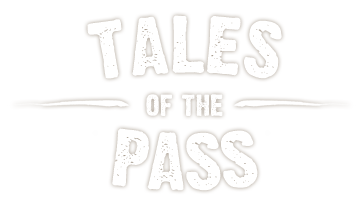 It wasn’t long before there was a tug on his line – a big fish – but it was only on long enough to let him know it had potential to be a winner had he landed it. Surveying the fleet, The Man with the Hat could see a number of boats had fish on, some gaffing and pulling decent fish aboard. 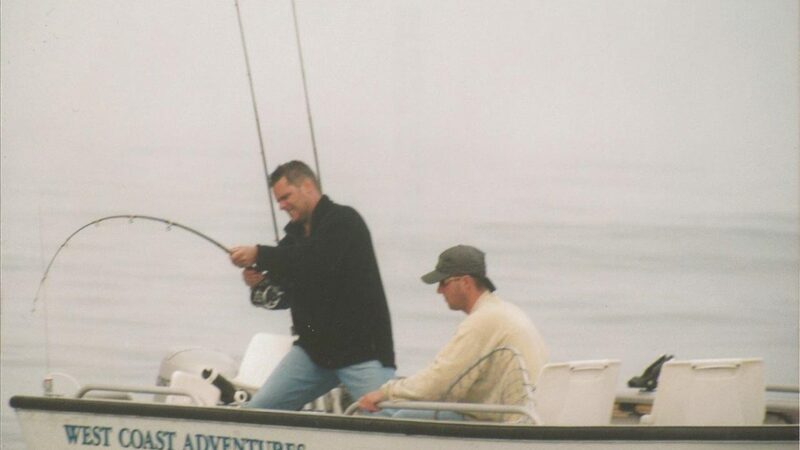 The nearest boat was into a huge fish, rod bent double: it was his guest’s adversary; he was hootin’ and hollerin’ and counting his winnings when suddenly it was gone. Line went slack, rod at ease. The disbelief apparent, he cursed for all to hear. At that moment the guest’s rod in the boat with Man with the Hat is slammed hard. Surprised and barely able to hold on he manages to get a good hook set, and begins the arduous task of bringing the beast up. With slow retrieves, punctuated with sudden head shakes, long dives testing the tackle and repeated pumping of the rod, eventually they could see the quarry just below the surface. It was huge, a derby winner, no question! A whack of the gaff and in it comes sliding over the gunnel. The wide solid tail flopped loudly on the floor of the boat. Reaching down to unclip the weight and retrieve the Circle J Hook, the Man with the Hat was stunned. 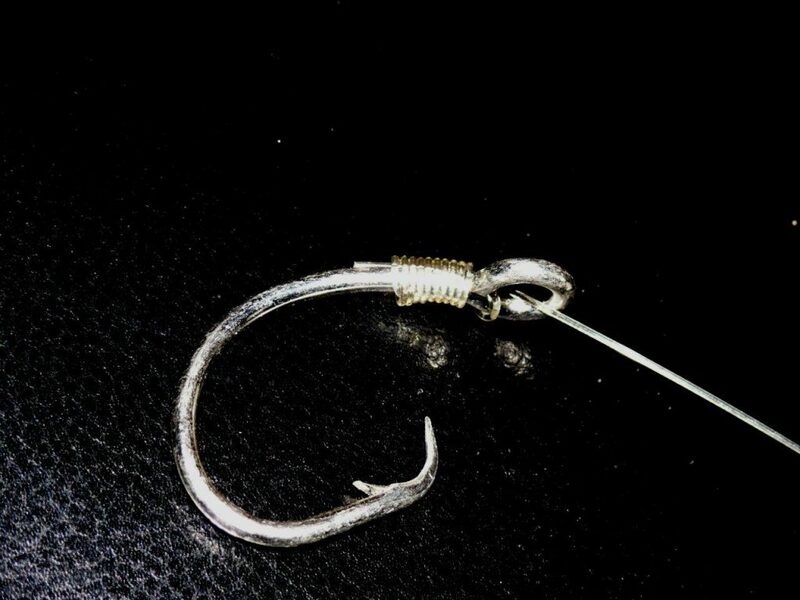 The hook was not in the fish at all, it was in the eye of another hook that was embedded deep in the lip of the fish! Now what are the odds – if he hadn’t seen it with his own eyes he would have trouble believing it. But there it was, in the eye of the needle! 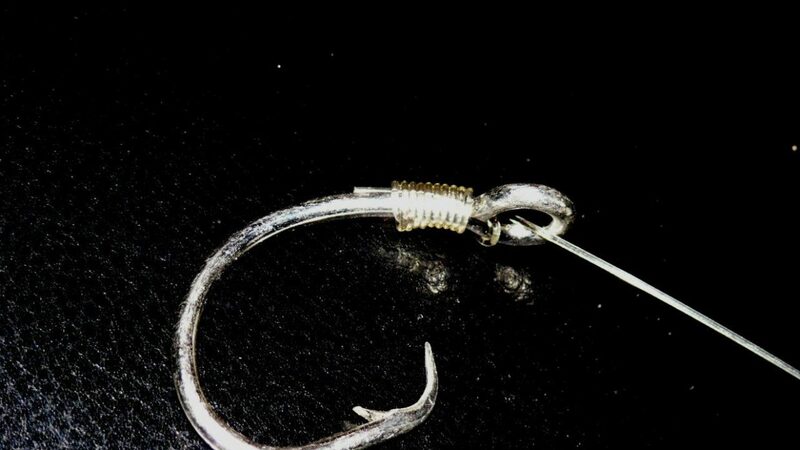 That fish had been caught before, likely moments before by his nemesis and broken off, and then in the murky depths, the dangling hook, it’s sharp point catching the eye of the embedded hook. A first, a once in a lifetime catch! Back at the camp when the derby money was handed over, there was a commotion and debate as to whose fish it really was, whose hook was in it, and whose wasn’t. He knew who had caught that fish, the guy who landed it, and that settled the matter. The catch became legend with the years passing and retelling… it still amazes.